In a pastoral letter on Catholic education, Ontario’s Bishops say Catholic schools have a “unique opportunity” to guide young people through the social, ethical and economic challenges of today. The 24-page document, entitled Renewing The Promise, was released last spring. It is the third pastoral letter for Catholic education from the Assembly of Catholic Bishops of Ontario. 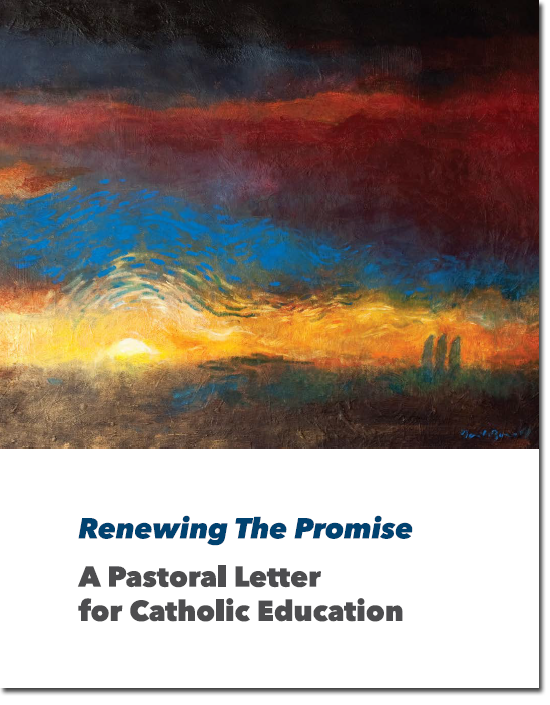 The letter offers specific guidance for each group of stakeholders in Catholic education – students and parents; teachers and education workers; support staff, principals and vice principals; trustees and senior administration; and clergy and pastoral teams.